Free voltage converter if you selected 110V. Most effective and inexpensive canister aquarium filter in the market. 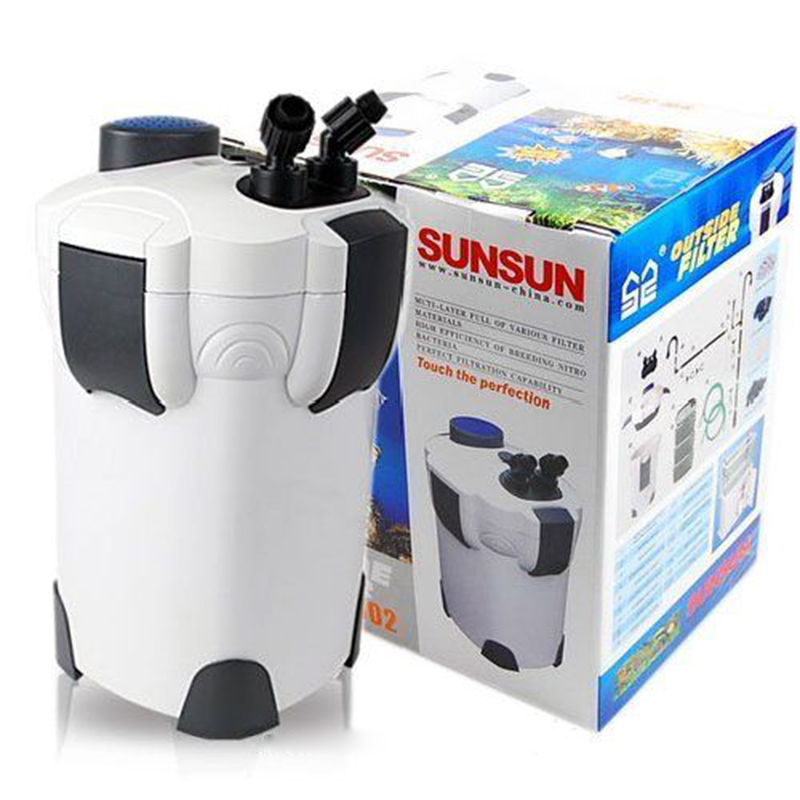 It helps to clean waste and other impurities from water with its super powerful 3 stage filtration. Improves water movement and increases vital dissolved oxygen levels. Dimensions: 9" x 9" x 15.5"